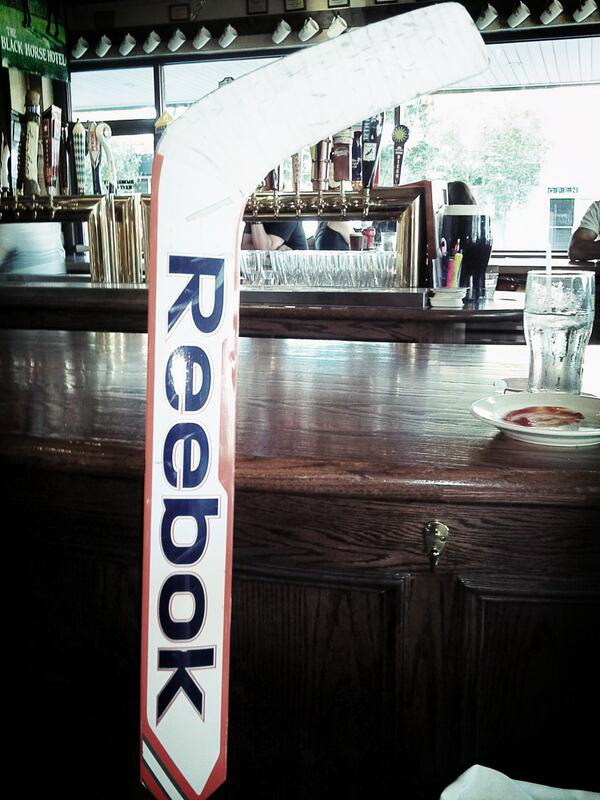 ‘Hockey and Beer go together well’ – Eat. Drink. Hockey. Surprise! This is very true, even south of the Canadian border.